The Hague- Members of the permanent Committee for Kingdom Affairs want to receive more clarity from State Secretary Raymond Knops when it comes to permits granted to airlines in their operation to or from the islands. As the Committee stated in her questions to Knops, there is information circulating that an airline company was recently denied a permit to operate between the Sint Maarten, Statia and Saba, but at the same time permits were given to a French and a Canadian airlines to execute flights between the islands. “Can you clarify the laws and regulations that apply to the granting of concessions for air traffic from Sint Maarten to Saba and St. Eustatius vice versa?”, the Committee asked in their questions directed to Knops. The questions of the Committee may be inspired by the fact that especially Winair is using the French-registered airplanes of partner Air Antilles, operating out of Guadeloupe. The questions of the Committee are not the only questions asked regarding airline permits and what is accepted by the respective Civil Aviation Authorities. For instance, questions have also been asked by other operators about the fact that the Curaçao Civil Aviation Authority (CCAA) permits Winair to operate flights between the islands on a (semi)permanent basis with a so-called wet leased aircraft. 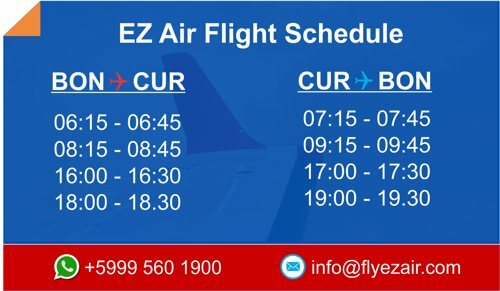 “They operate the route between Curaçao and Sint Maarten using an aircraft they themselves do not operate and maintain. Is that really fair competition?”, an airline manager asked. 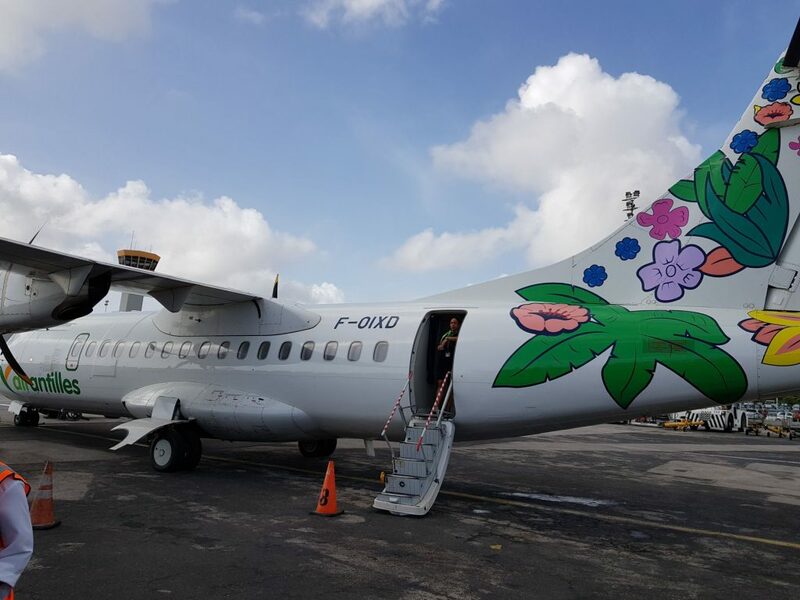 Recently the wet-leasing of planes to operate routes seems to be the trend, now that Curaçao-based InselAir operates the Sint Maarten and Suriname routes with an airplane wet leased from Conviasa, by lack of the availability of own aircraft which could cover the route. Knops is expected to provide the answer to the question above on or after August 27, 2018, when parliament comes back from their recess.